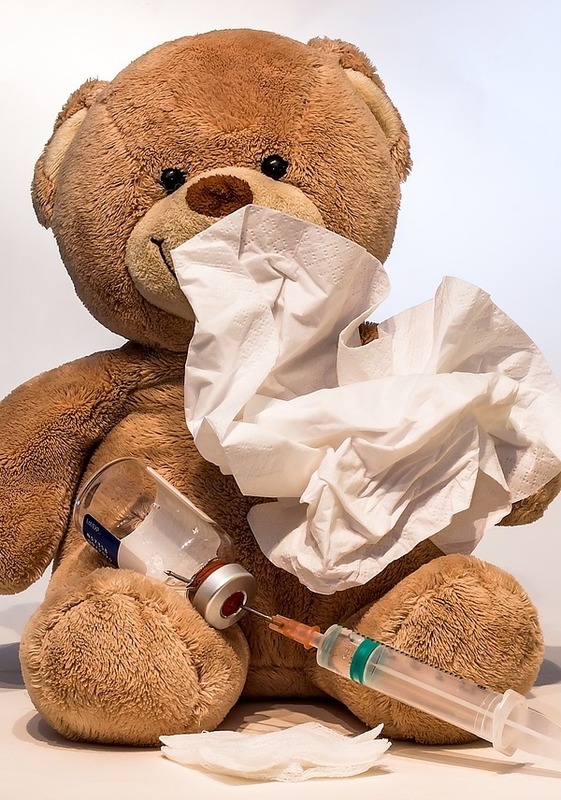 Our immune system works to protect us from harm. The human body is subjected to constant bombardment from foreign bodies which are harmful to our health. 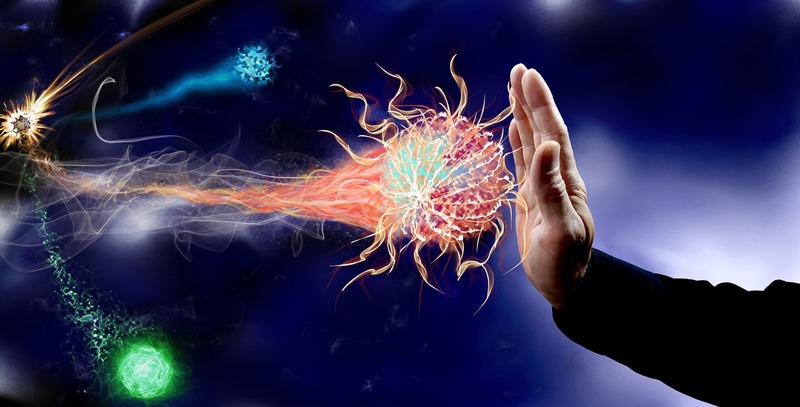 Our only protection is our immune system. How is your system? Many of us have impaired or compromised systems. Do you get colds every year? 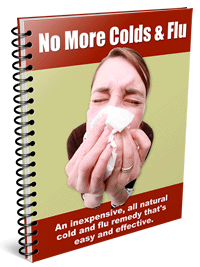 Do you suffer from frequent or chronic infections? If so, you may need to give some thought to improving the strength and vitality of this important system of the body. It is the difference between health and illness! This system is complex and highly organized. It is composed of the lymphatic system (lymph nodes, thymus, spleen), white blood cells, specialized cells (macrophages, mast cells) and specialized chemicals. 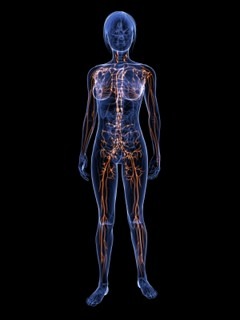 The lymphatic system drains waste material from the tissues into the lymph nodes where it is destroyed. The lymph nodes also contain a white blood cell called B lymphocytes which produces antibodies in response to the presence of viruses, bacteria and yeast. The Thymus produces a white blood cell called T lymphocytes which responds to mold like bacteria, yeast (Candida albicans), fungi, parasites and viruses. The Thymus also releases hormones which regulate many protective functions. The Spleen produces white blood cells, destroys bacteria, cellular debris and old red blood cells. It releases many immune enhancing compounds. Once the system has faced a particular form of attack the signature of that foreign body is stored in the “memory” of the body and if faced with it again is able to destroy it more effectively. An important factor of this protection is that it recognises the “other” as separate from the healthy cells of the body so doesn’t attack itself. However, sometimes it doesn’t recognize some organisms as harmless, like grasses, dust, pet dander etc, and attacks them, causing an allergic reaction. The harmless organism is called an allergen and whatever triggers the response is called an antigen. Unfortunately, sometimes our onboard protection system can go horribly wrong and incorrectly identify healthy cells as invading cells and attacks itself. Essential oils can help with improving the system but certain changes also need to be made to your lifestyle if you feel that you are suffering from any of the above health issues. 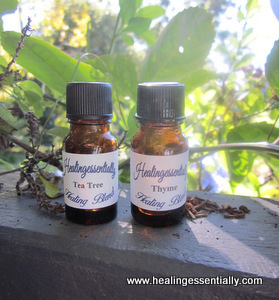 If you get Hay Fever or frequent colds try using essential oils a few weeks before you know the conditions are right to trigger your reactions to the allergen. Another suggestion would be to use some of the essential oils before any stay in hospital to help keep any contagions at bay! Or if you go overseas take some essential oils with you or use an immune system blend two weeks before you take off, just to give your system a boost. Massage around the upper part of the body near the heart. Even better is a full body massage. Put these on a hankie/tissue and hold under the nose during the day or on a pillow at night to fight infections and improve the immune system. Use a couple of drops of each, some or all of the above essential oils in a burner in the sick room.